The journey of parenthood is a magical and maddening one, so what better way to cope with it than through stand-up comedy! 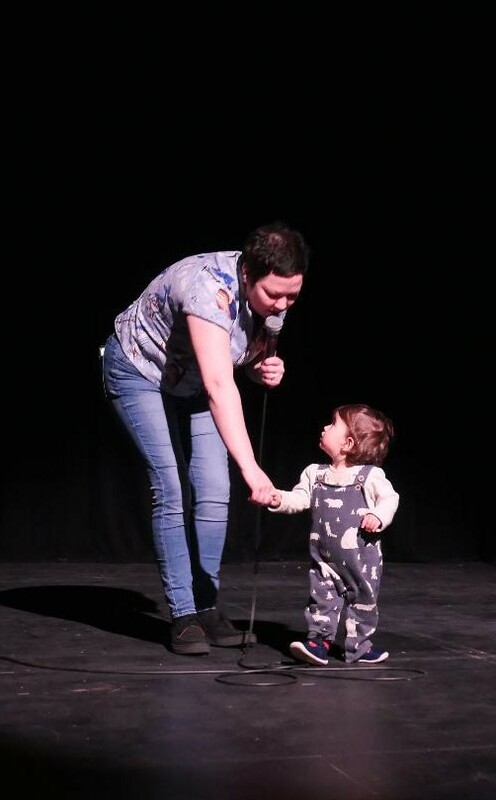 AFTERMIRTH is an adult comedy club that you can bring your baby to. Each week we’ll have 3 top circuit comedians delivering their usual club routines so the material is mature and sweary with the odd birth story flash-back.... The only difference is it’s during the day. Babies under 18 months are welcome, but please don’t bring older toddlers because they tend to heckle! Please note! There’s limited space, so ditch the buggy and bring a sling if you can.